Final reminder for the Party in the Park Costume Competition… Fab Prizes ! I’m 90 this year too ! 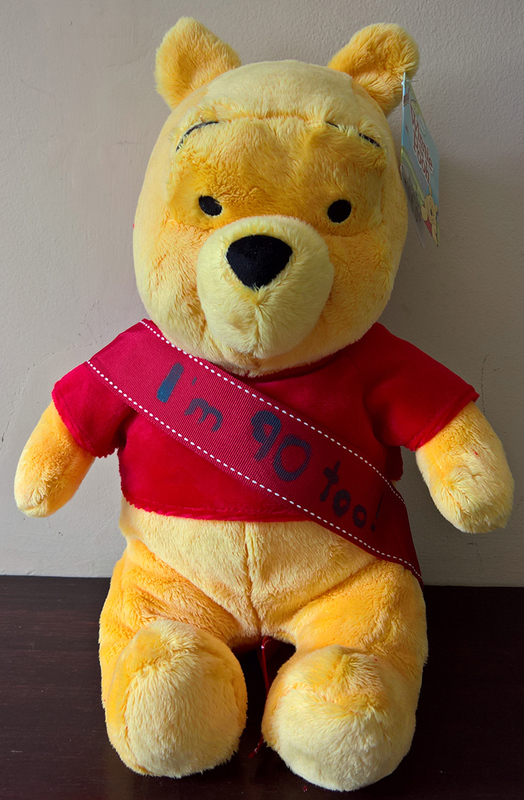 0-7 Years – Abbey Croft Leisure vouchers (With thanks to Abbey Cross Leisure) plus Winnie the Pooh ! ← Party in the Park – CCA Raffle win great prizes !